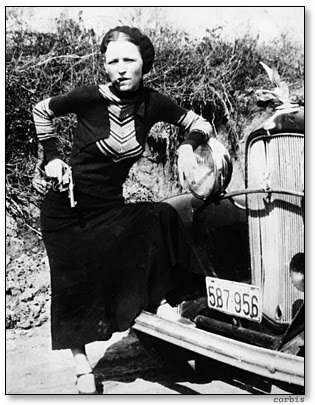 The shootout that catapulted Bonnie & Clyde to stardom happened right here in Missouri. 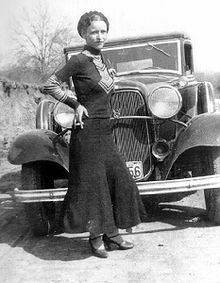 Bonnie Parker and her man, Clyde Barrow were staying in a loft apartment at 3347 1/2 Oak Ridge Drive in Joplin with Buck & Blanche Barrow & W.D. Jones. The gang lived in the apartment for only about 3 weeks in 1933, but during that time were conspicuous enough to attract attention from the law. Today you can rent their hideout for a night or just drive by and see it at the corner of E 34th Street and Oak Ridge Drive.